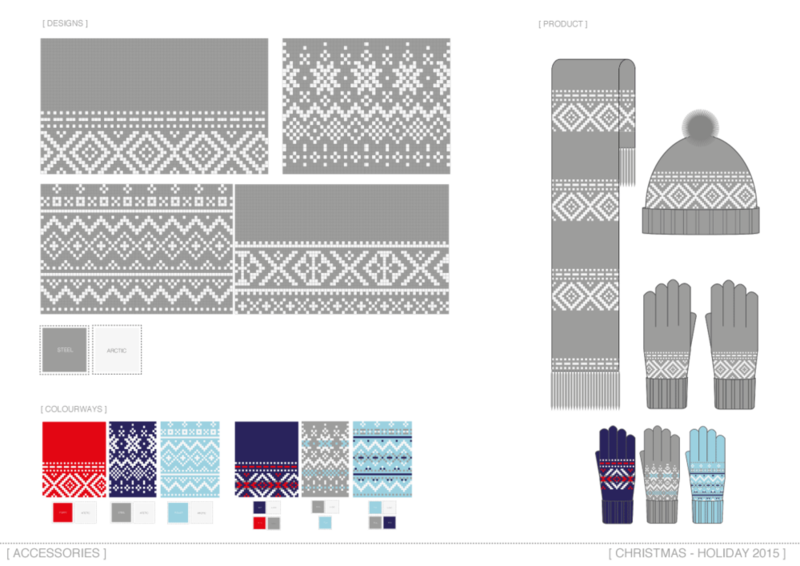 knitwear... we design and specify knitted garments and accessories from initial concept to final production. We are passionate about the knitwear industry and are dedicated to supporting ‘Made in Scotland’ which is evidenced in our extensive network of trusted suppliers and contacts. We will be able to help, whatever your need, whether that’s looking for assistance sourcing new yarns or trimmings, or identifying a supplier for small-scale sampling or large scale manufacture. We are ideally placed at the centre of the Scottish knitwear industry and with our expertise in manufacturing techniques, we can oversee your sampling process, liaising between your creative department and the supplier.